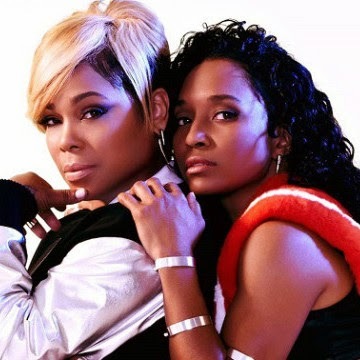 This week, TLC started a kickstarter campaign to fund their last and final album. 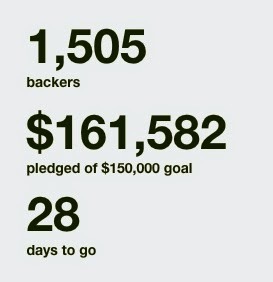 The good news is... Chilli and T-Boz have met their Kickstarter goal of $150,000. The bad news is... less than 2,000 people donated to the cause. While it is good news that they achieved their target in just three days, it is not good news that so little people have shown an interest. 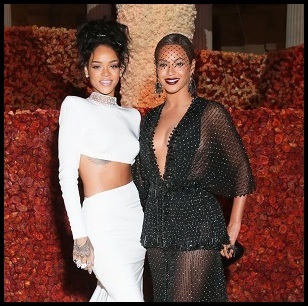 It just shows that people aren't checking for TLC as legendary as they are. What is TLC without Lefteye? Obviously, the millions of people that supported them at their peak agree.